For Winston Churchill, the codebreakers at Bletchley Park were "the geese that laid the golden eggs," providing key intelligence in World War II; at its peak some 12,000 people worked in secret there, of whom more than 8,000 were women. They included a former ballerina who helped crack the Nazis' Enigma Code and a debutante working for the Admiralty with a direct line to Churchill, as well as the convent girl who operated the Bombes (top-secret machines that tested Enigma settings) and the German literature student whose codebreaking saved countless lives at D-Day. 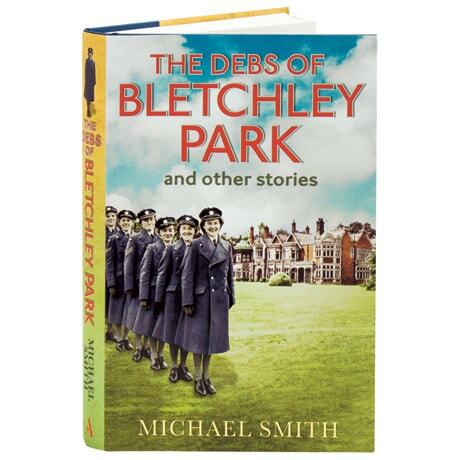 In this follow-up to Station X: The Codebreakers of Bletchley Park, Michael Smith tells their stories, with commentary from the women themselves.